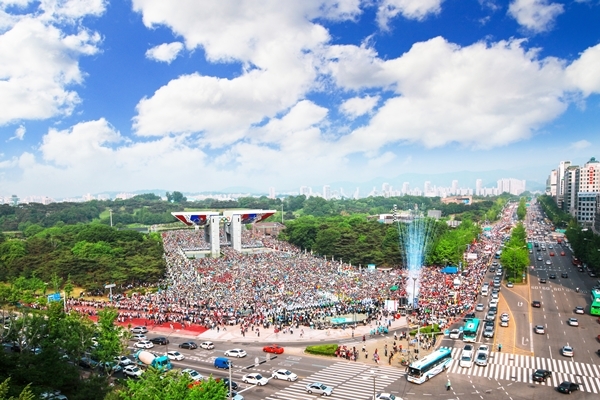 On May 25th, 2013, Man Hee Lee read out the Declaration of Peace in front of 30,000 youths from around the world and the first HWPL Peace Walk began. People from different cultures, religions, and walk of life joined together under the declaration in Seoul, Korea. Like a ripple, the Peace Walks were held throughout Korea and then throughout different continents around the world. One month later, on June 25th, Peace Walks were held in several countries around the world. 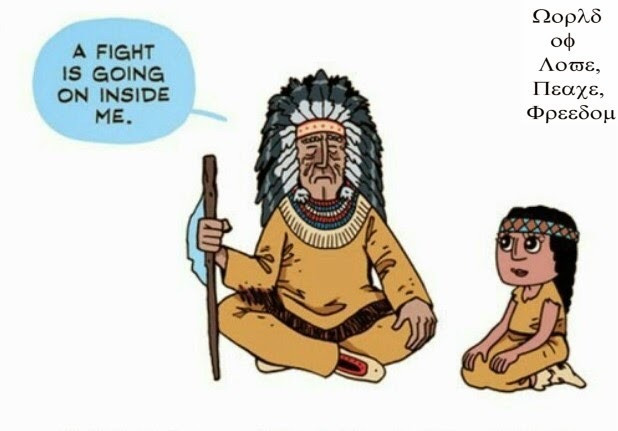 This was in memory of the tragic Korean War that occurred 63 years before and served as an inspiration world peace. Branch offices of HWPL were also established in foreign nations and HWPL was officially registered in the Ministry of Foreign Affairs within Korea. From a flag to a walk, the movement for peace is growing and expanding throughout the world. Chairman Man Hee Lee and HWPL will continue the effort and activity until peace is a reality in the whole world. 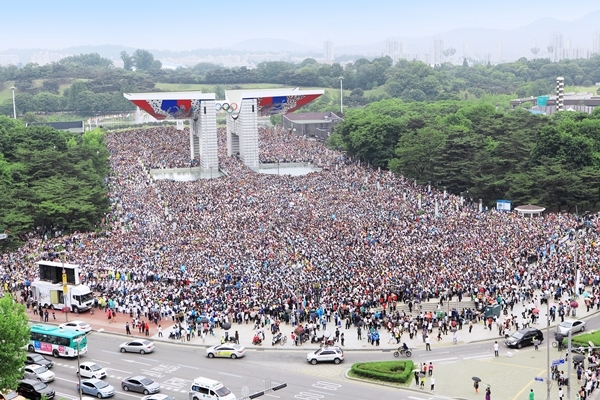 ♣HWPL, Man Hee Lee Biography: First Peace Walk Activity♣ On May 25th, 2013, Man Hee Lee read out the Declaration of Peace in front of 30,000 youths from around the world and the first HWPL Peace Walk began.